This incredible event could not have happened without the dedication of all the people involved! The paperwork has been submitted and we are waiting for the official result and approval. 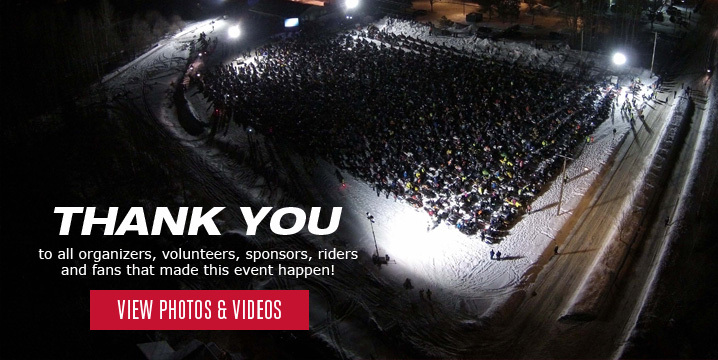 The Whitecourt Trailblazers thank you for being apart of this memorable event.